1. Store it with care. If you don’t have your travel case on-hand, there are still ways that you can store your vape pen so that it increases its longevity. Our first vape pen care tip is to be intentional about where you place your vape pen while storing it. 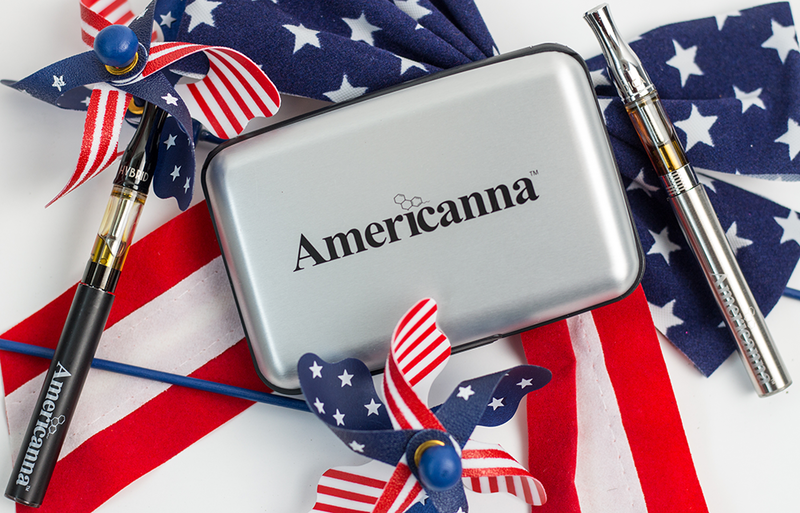 You’re going to want to keep your Americanna vape pen in a cool, dry place (which means avoid keeping it in hot cars or in direct sunlight). You also will want to watch out for high altitude. The high air pressure can force air into your vape pen and may cause leaks and affect performance. Our biggest tip for storing your vape pen so that you maintain its best quality is to unscrew the cartridge from the battery whenever you’re not using it. This will help to prevent many issues such as unnecessarily heated oil, leakage, or even breaking. Unless it’s in a case, we recommend not keeping your vape pen in a pocket or a purse. It’s too easy for it to fall out and break, and plus, that’s just not sanitary. 2. Clean it every once in a while. If you use your vape pen pretty frequently, you’re going to want to clean it every once in a while. If you don’t properly take the necessary vape pen care steps, you could be exposing yourself to issues with your safety and health. Plus, cleaning your vape pen will allow for a better vaping experience, and even a more potent high. After using your vape pen for long enough, you may notice that some sticky residue often builds up in your cartridge over time. That residue should be removed, not only to ensure that everything you inhale is healthy, clean, and pure but to clear the pathway so that you can have the best experience possible without any clogging. A clogged pen may compromise its performance and could also be negatively affecting your safety. Disassemble your vape pen and get to know each compartment before doing any cleaning. Vape pens and vape pen technology are constantly changing. The best thing you can do for your vape pen is to stay up to date on what’s going on in the industry and what you can be doing to get the best experience possible out of your vape pen. 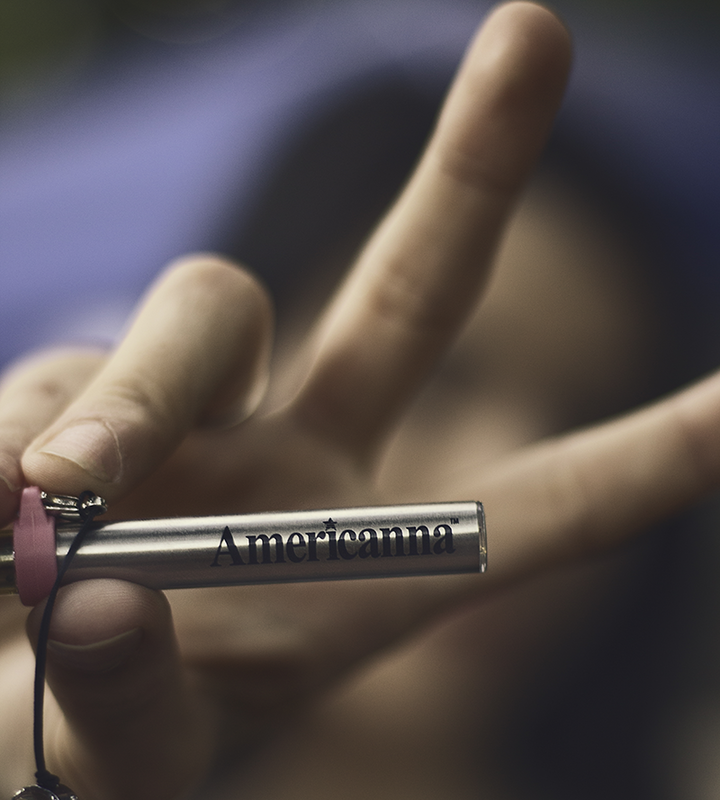 A vape pen cannabis experience is unique to any other cannabis experience. 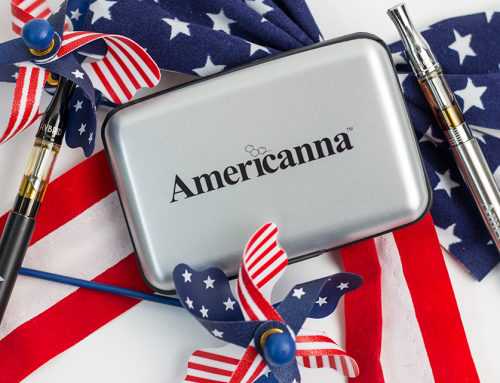 That’s why we’ve compiled information about the best strains to vape, about CCell technology and why you shouldn’t be vaping if you don’t have one, and even the best cannabis vape pens specifically for veterans. 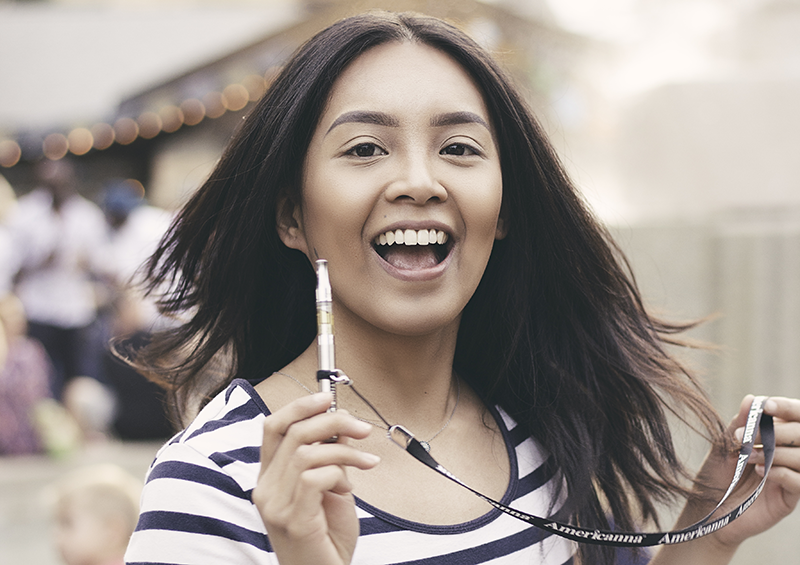 We pride ourselves on leading the industry when it comes to cutting-edge vape pen technology, providing up-to-date industry information, and showing you the proper vape pen care steps that you can take for the best experience ever! Follow us on social media for more industry updates and more information on how to make your cannabis experience even more amazing.